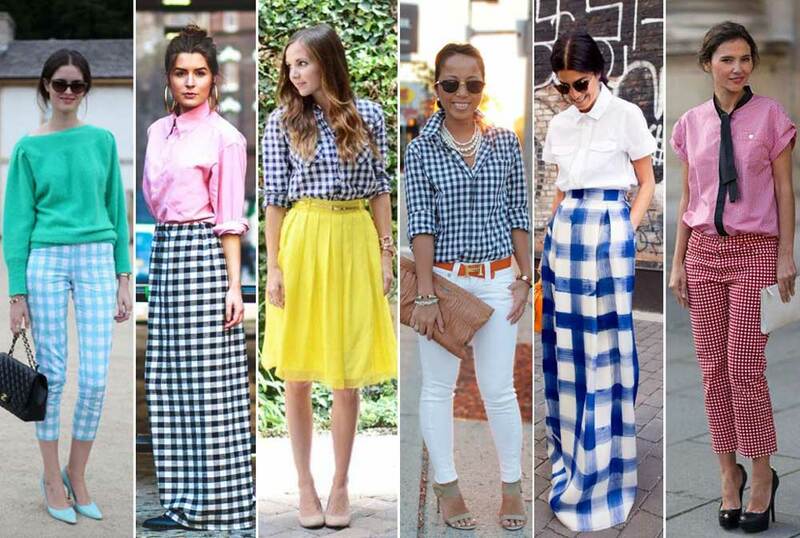 Gingham style has no right or wrong side with respect of its color. 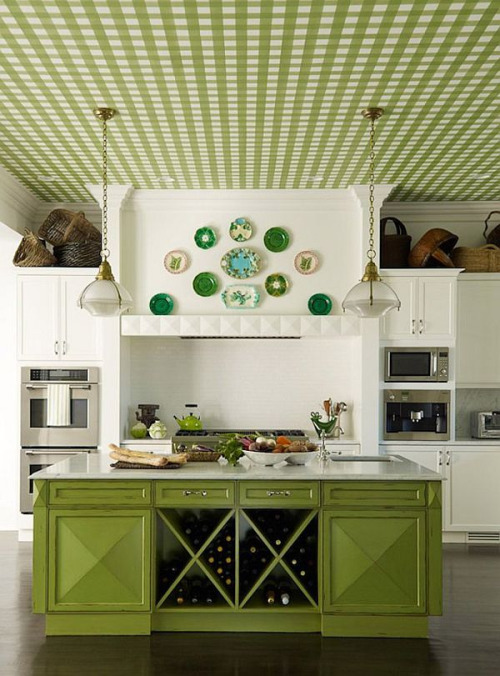 When you think of Gingham what pops into my mind, a warm summer day laying outside with a picnic basket with some very close friends laughing and drinking lemonade. 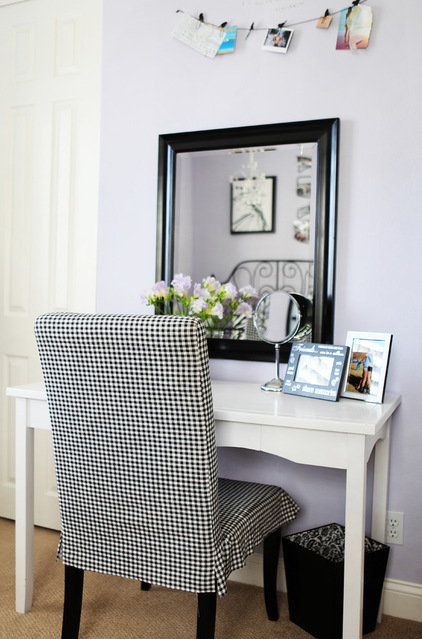 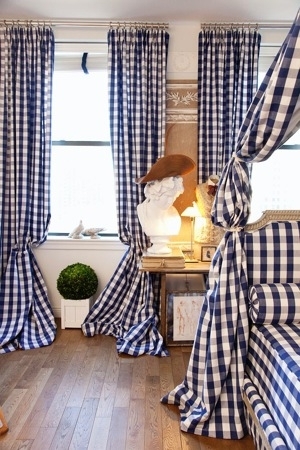 For Interiors like I have stated before you can use gingham fabrics in different styles of homes in different places.